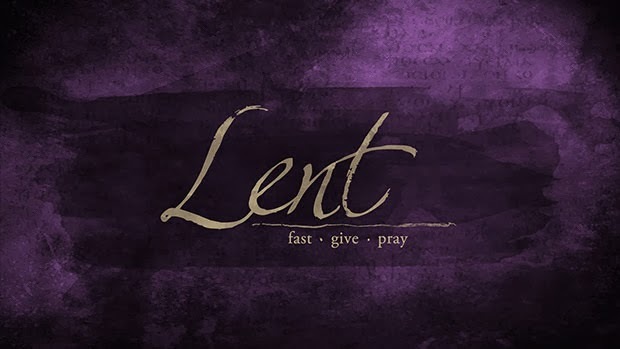 Center Grove Family, we will have a Church Covenant Meeting on Wednesday, April 24th at 6:30 p.m. All members are asked and encouraged to attend. 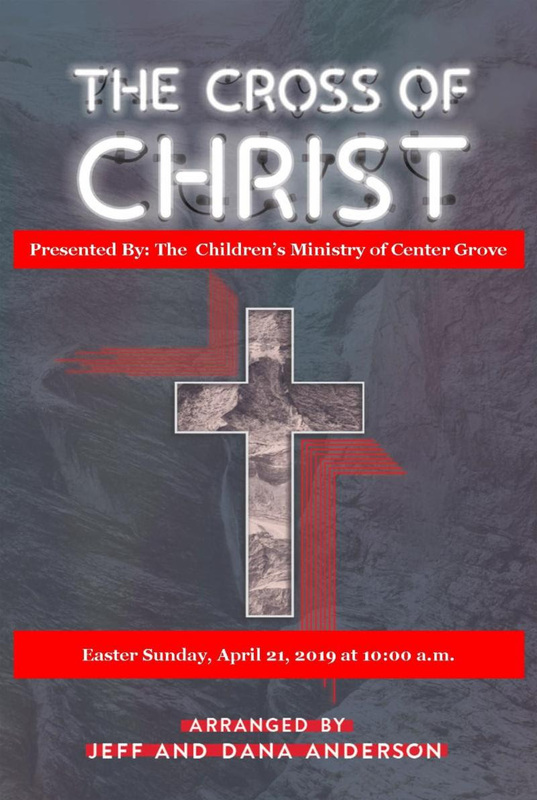 The Children’s Ministry will have a Dress Rehearsal for the Easter Program on Monday, April 15th at 6:30 p.m.
Can’t make it to service? Join us from home on Facebook. 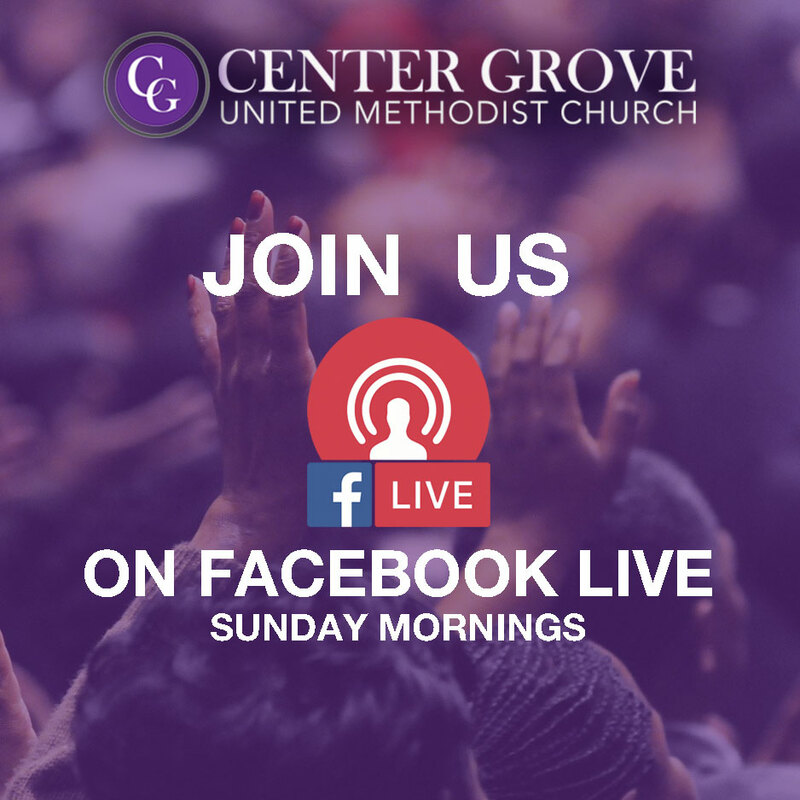 We will be streaming Live every Sunday. 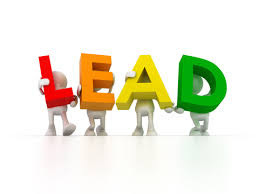 Our Annual Leadership Retreat will be held on Saturday, February 9th from 9:00 a.m. – 2:00 p.m. at Center Grove! 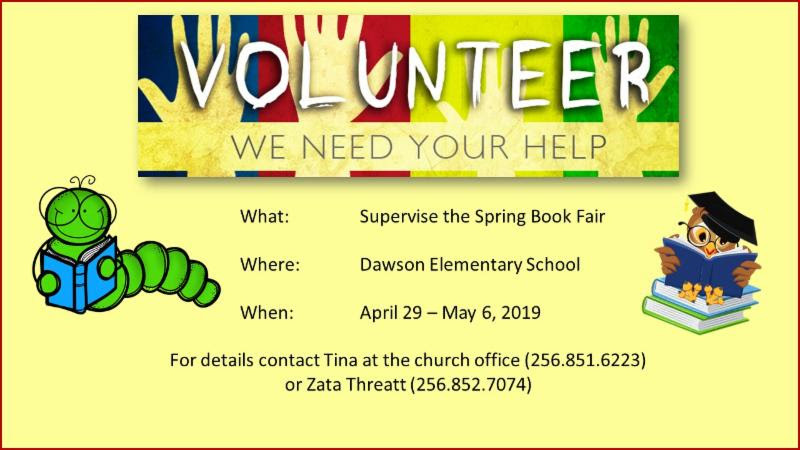 All ministry leaders, and anyone who desires to serve in a ministry area, are encouraged to attend. 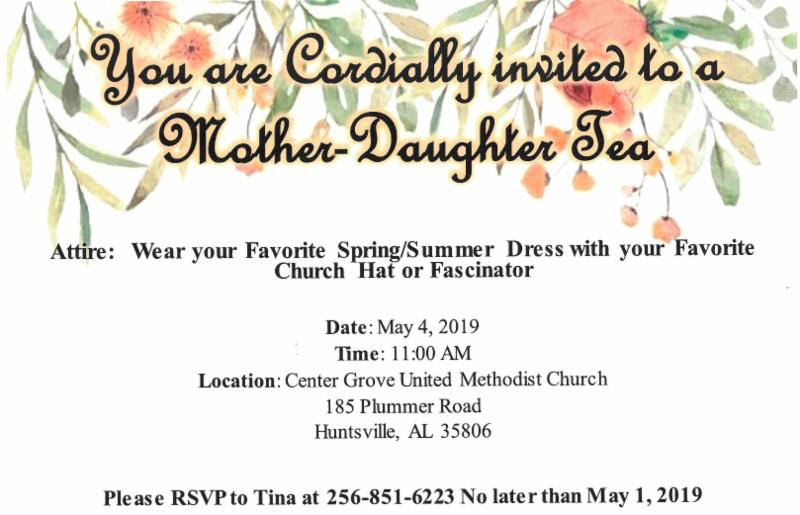 The day will feature worship and learning. 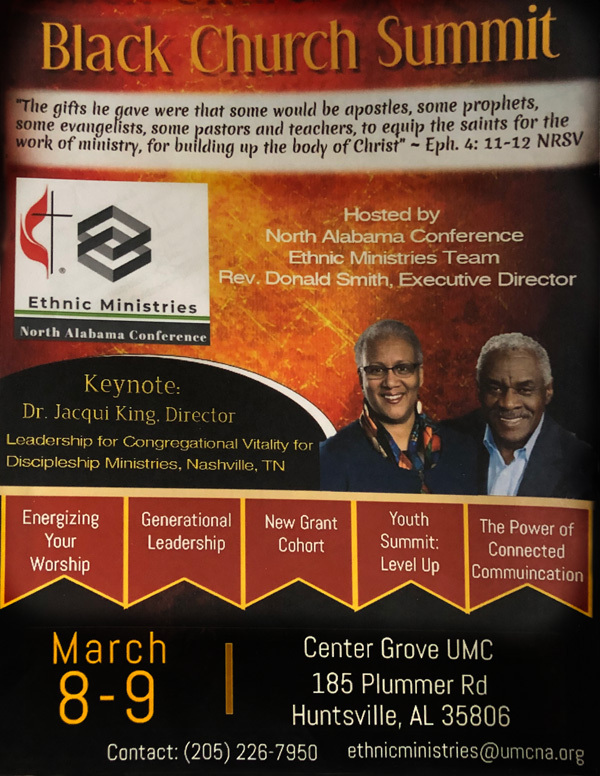 The featured speaker will be Dr. Jacqui King, the Director of Leadership for Congregational Vitality at Discipleship Ministries of The United Methodist Church. She develops leadership resources for local congregations, engages network groups in new processes that implement core strategies for increasing congregational vitality, designs, and promotes online learning through webinars. “Generational Leadership” – Rev. Donald Smith: Equipping leaders to reach, teach and make disciples. Helping leaders to become leaders who reproduce and increase their skills and gifts for leadership. “Energizing Your Worship Service” – Dr. Dedric Cowser: Learn to reach more people by offering an inviting, illustrative and irresistible worship experience. 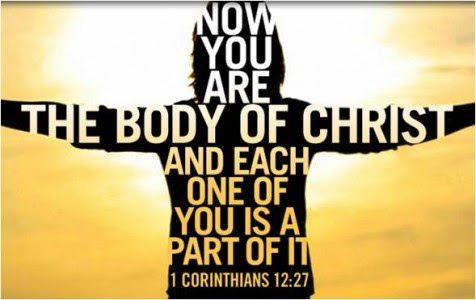 “The Power of Connected Communication” – Meegie Wheat: For any size church. Obtain skills, tools, and resources for developing strategies for building a communication system that establishes your brand while reaching and remaining connected with the church and community. Learn the process for submitting, awarding and executing the new Grant Cohort process as a resource for funding ministry. The day will end with worship led by youth participants. Advent is a season of four weeks including four Sundays. Advent derives from the Latin word Adventus, which means coming. The season proclaims the coming of the Christ whose birth we prepare to celebrate once again, who comes continually in Word and Spirit, and whose return in final victory we anticipate. Each year Advent calls the community of faith to prepare for these comings; historically, the season was marked by fasts for preparation. 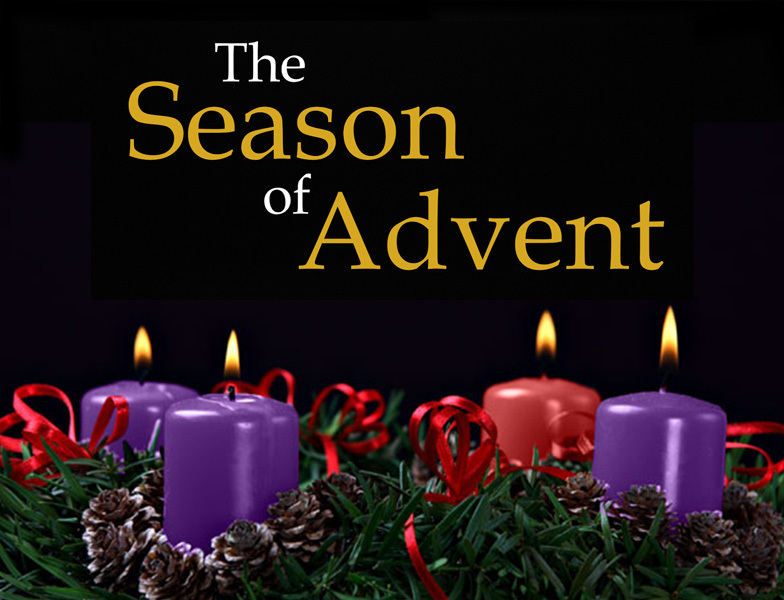 Each Sunday of Advent has its distinctive theme: Christ’s coming in final victory (First Sunday), John the Baptist (Second and Third Sundays), and the events immediately preceding the birth of Jesus Christ (Fourth Sunday). Each Sunday of Advent a candle is lighted along with a scripture reading. The purple candles represent repentance. The pink candle symbolizes joy. The white candle is the Christ candle lighted on Christmas day. 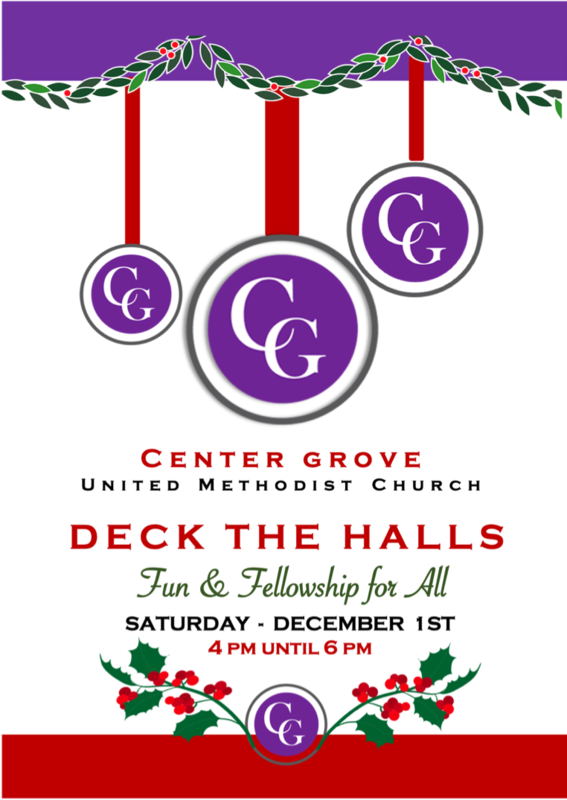 Join us for our Deck The Halls Celebration! If you wish to purchase a Poinsettia ($20) for the Sanctuary, please contact Sandra Rooks, or Maxine Rooks.